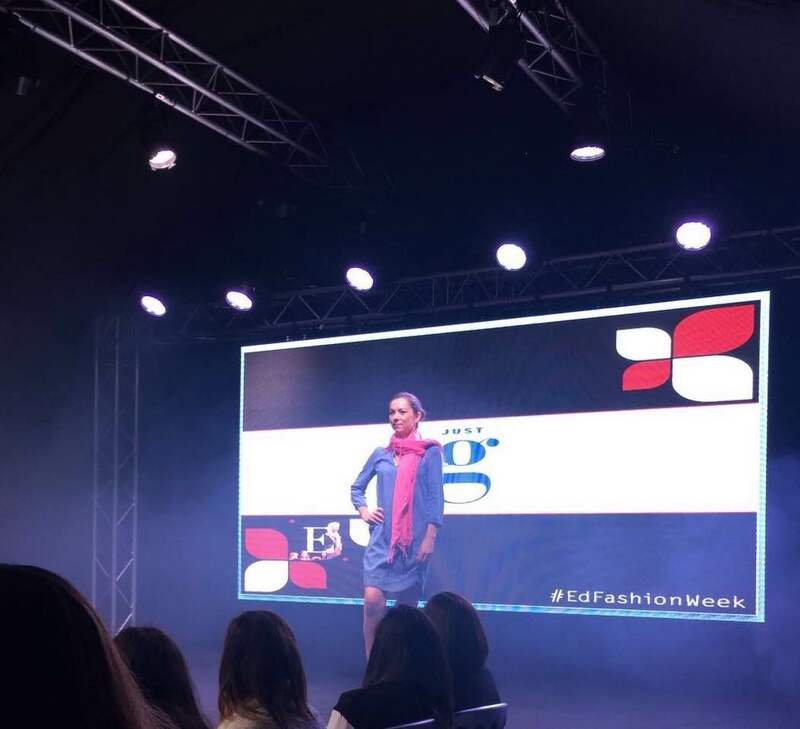 Just g Boutique took to the runway for Edinburgh Fashion Week! 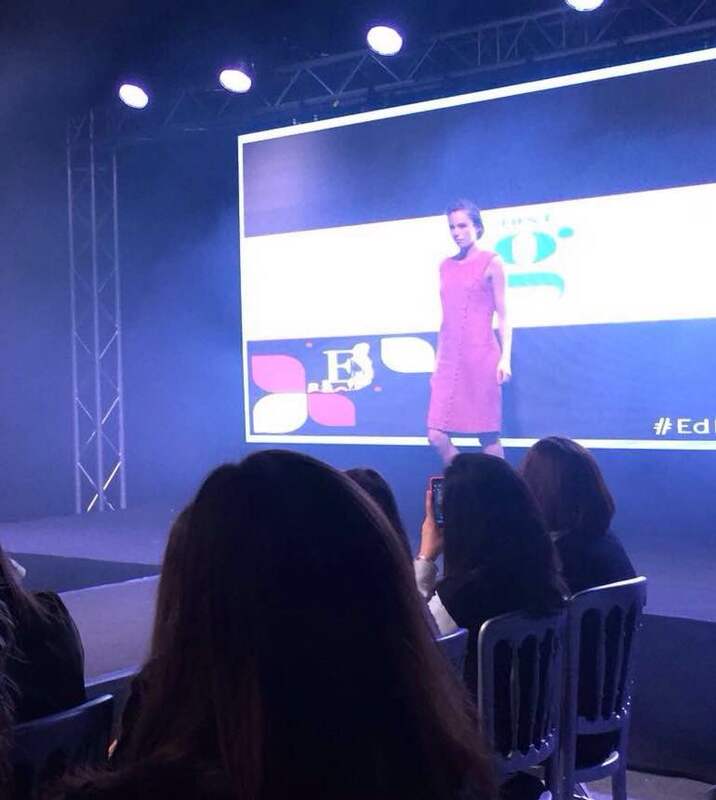 Just g Boutique took to the runway yesterday for Edinburgh Fashion Week displaying funky and feminine pieces from the new Spring / Summer 2016 collections. 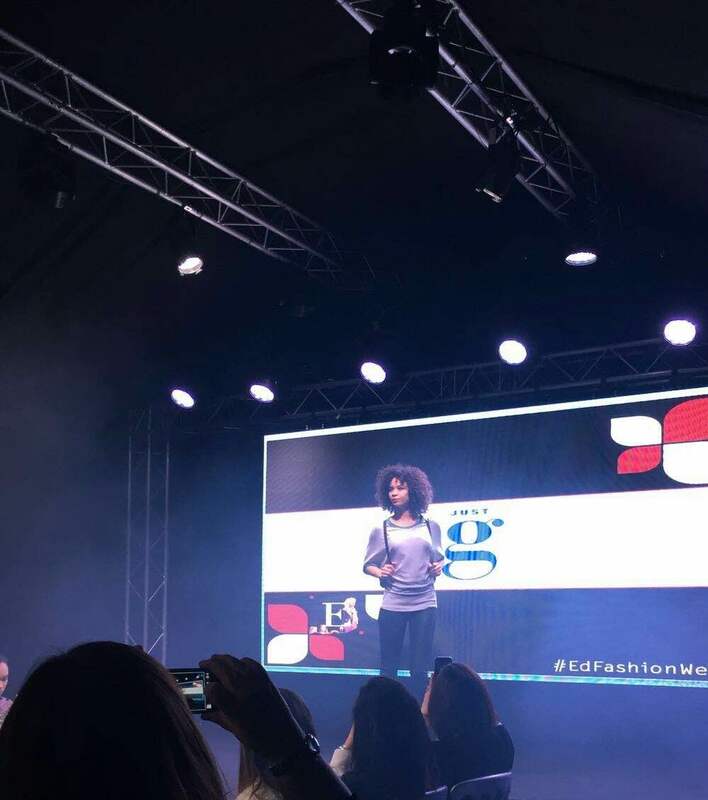 There was a stylish mix of easy to wear items, from a casual day out where you would feel effortlessly cool and comfortable, to an evening or summer party. 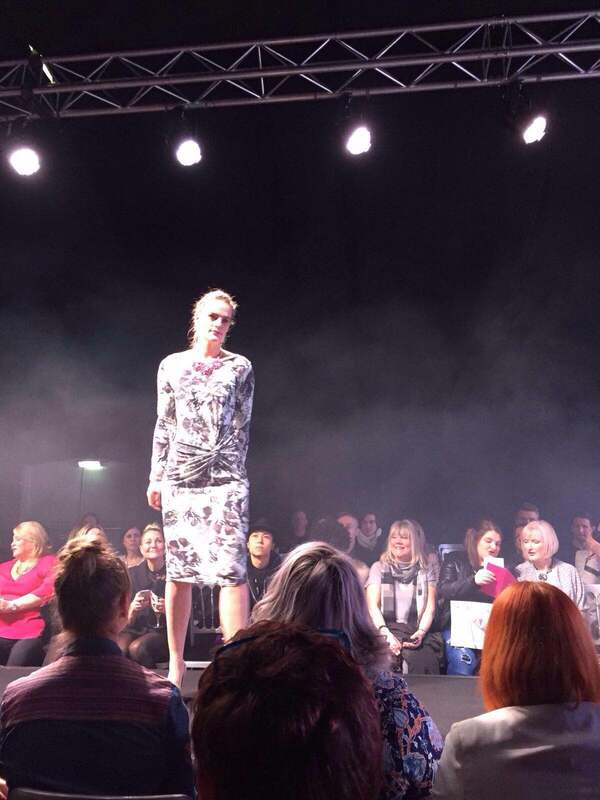 There were beautiful dresses from brands Noa Noa and Skunkfunk. The boucle knit red Noa Noa dress caused great attention from the audience and had the crowd murmuring at how much they liked it. 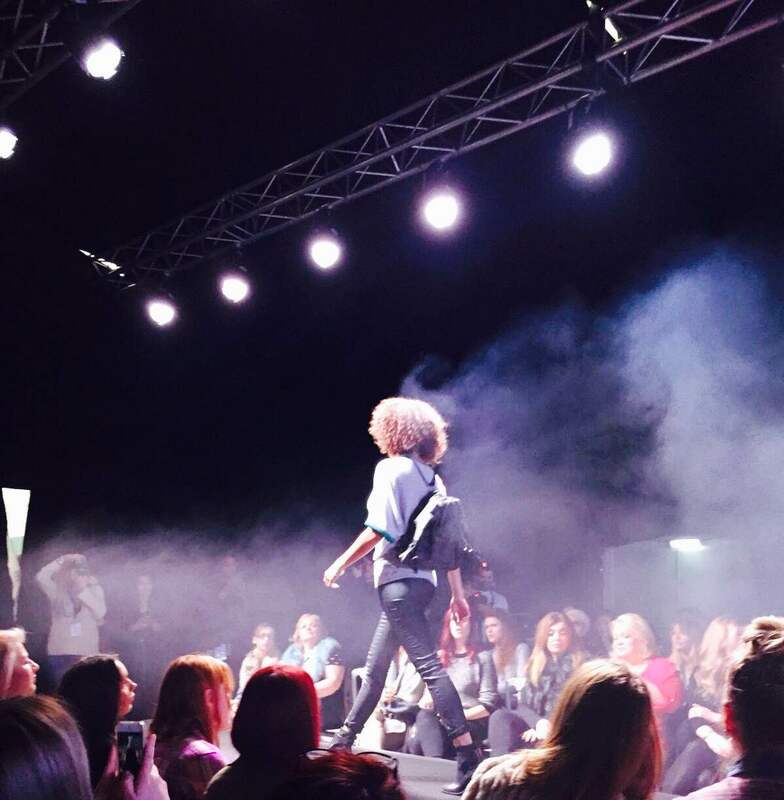 Our reporter Sophie gave us her favourite pieces. “The outfits that really stood out for me were the Postcard from Brighton floral print dress that hit the runway first, it was styled with a chunky pink necklace and heels for an elegant evening look but would look equally great with shoe boots and tights for a more casual style. If you want to hit the streets of Edinburgh in style come and visit Just g Boutique and see these outfits plus other new styles for yourself.